How are you all doing with the read-along? A few weeks ago we announced our Christmas read-along which started on the 14th of December. 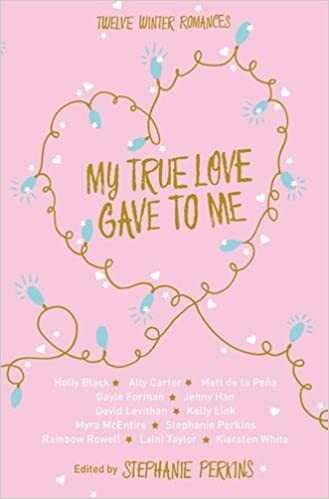 This year we’re reading My True Love Gave To Me edited by Stephanie Perkins, which is a festive short story collection of all your favourite YA authors. We’re reading a story a day for the next 12 days, so there’s plenty of time to join in or catch up! The first story we read was Midnights by Rainbow Rowell. It’s the first story in the collection and I think it got off to a great start. I absolutely loved the characters, and Mags and Noah are easily my two favourite characters from Rainbow Rowell. After reading a few of Rainbow’s short stories, i feel like her strength really shows when writing a big event in to a small amount of words. Her development of plot and character really did amaze me. I fell in love with this short story. 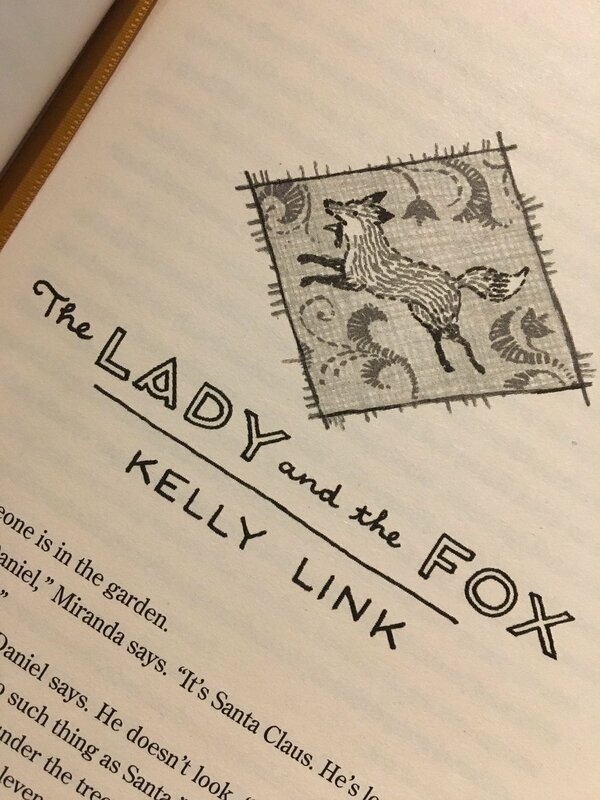 The second story was The Fox and the Lady by Kelly Link. I read this last night and i don’t know if it was my haze of sleep deprivation, but i didn’t enjoy this story at all. I found it quite confusing, the writing wasn’t the best it could be and most of all, it seemed to promise ‘magic’ but was very poor on delivering it. I might try it again when i’m not as tired and see how i feel. I have a lot of hope for this book, there seems like there will be something for everyone. I’m really excited to read the rest of it! The idea of this read-along is that we’re reading a story a day for the 12 days leading up to Christmas, giving people chance to dip in and out of the read-along if they want! We will be announcing on our Twitter (@TLCCBlog) every day which story we’re reading! Also use the hashtag #TLCCReadAlong to let people know you’re joining in! I have exactly the same opinion as you for both stories. I loved the first one and the way it was told, but the second one confused me so much! I might give it another go and try and understand what happened. It was a bit weird!